How to connect to your SQL Studio? 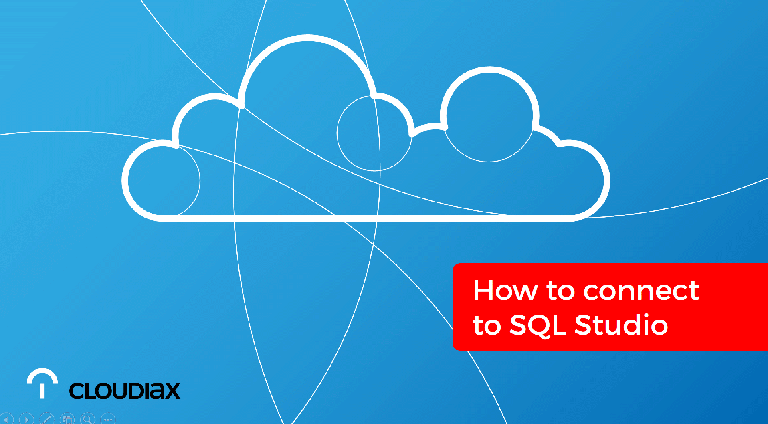 Learn how to use the SQL Server Management Studio to connect to your database. How to connect to your HANA Studio? Learn how you can connect to your HANA backend with the HANA Studio to reach your customer’s databases. This task shoud be only performed by users that are familiar with Linux and HANA Studio.